BBQ can be used immediately! 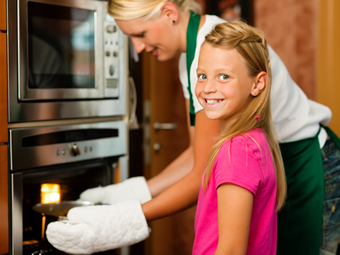 For Expert Professional BBQ Cleaning, A Brighter Home are the pro’s. 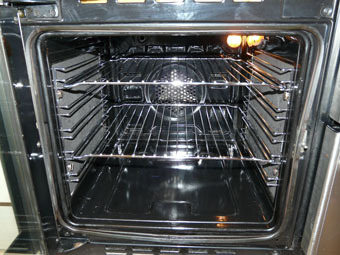 Covering Herts, Bucks, Beds, Berks, London and surrounding areas. 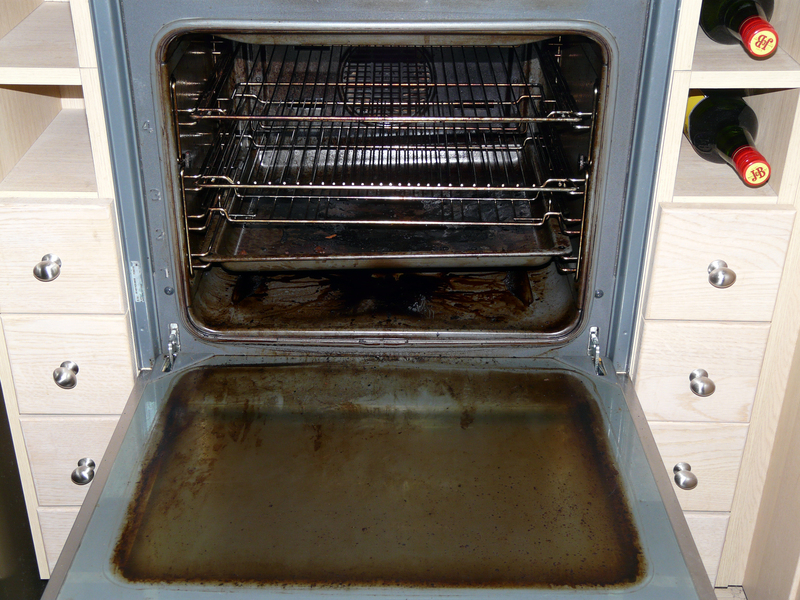 For a Premium Professional BBQ cleaning service, look no further than A Brighter Home. Proud to be approved by ‘Checkatrade.com’ and awarded ‘Which? Trusted Trader’ status. 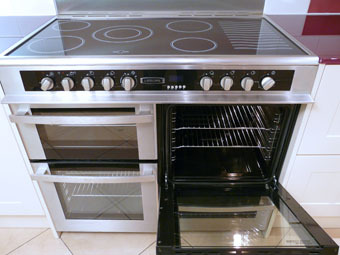 We provide quality, service and value for money with over 12 years experience. 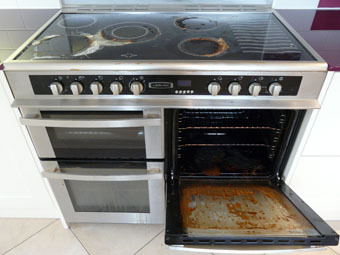 You only need to deal with one company – Welcome to your Brighter Home- Professional BBQ Cleaning. Is your BBQ ready for the season? 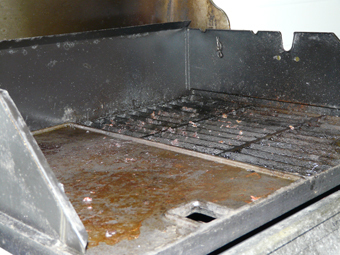 Burnt on carbon left on the racks and grills of your BBQ doesn’t taste great and can be unhygienic too. BBQ cleaning is probably not one of your favourite household chores, so why not let the experts handle it? 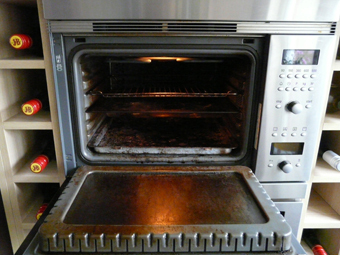 At A Brighter Home, our fully trained specialists have been barbecue cleaning for many years. 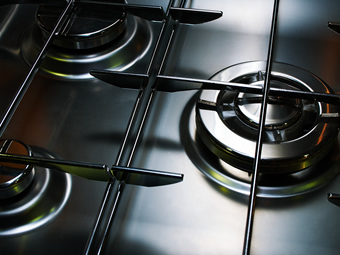 We are experienced at cleaning all types of gas and charcoal BBQs. 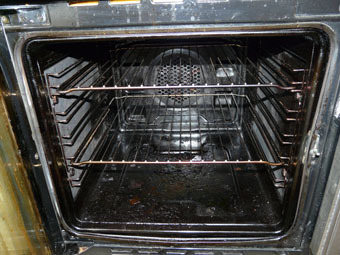 Many of our existing oven cleaning customers now also use A Brighter Home Professional BBQ cleaning service. 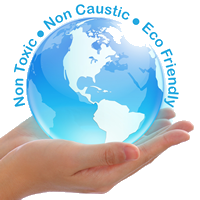 Using our 100% non toxic, non caustic cleaning products, our professional BBQ cleaning service will remove all grease, fat and carbon. 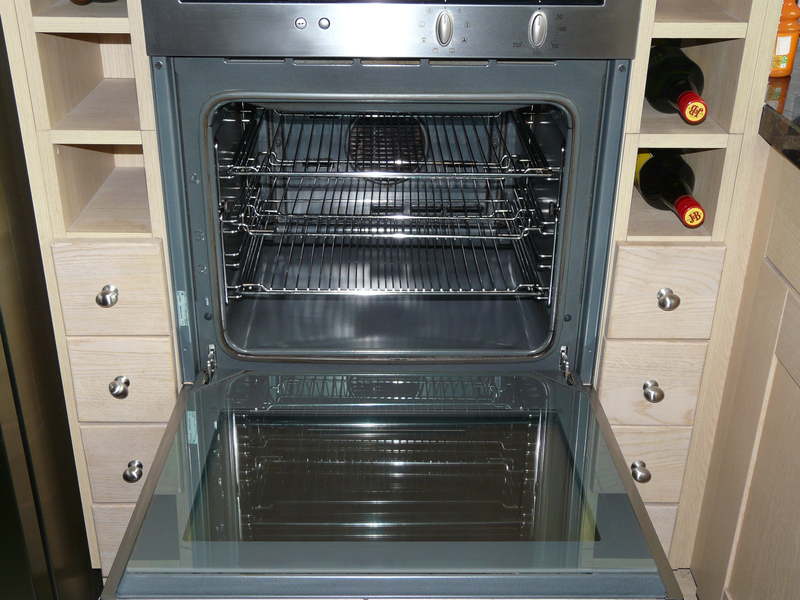 We’ll even get into those awkward to reach areas leaving your BBQ hygienically deep clean and sparkling! 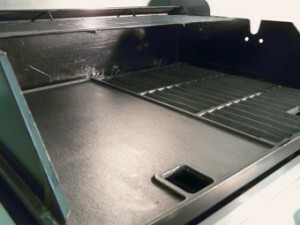 Within a couple of hours, we will have your barbecue looking as good as new again and ready to use straight away! BBQ s are becoming ever more complicated and can be quite an investment. 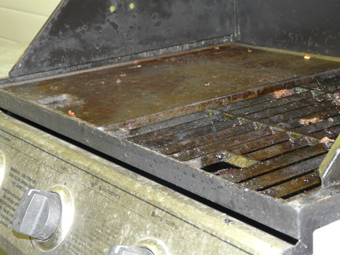 Professional BBQ cleaning and maintenance will extend its life and prevent corrosion, thereby giving you many years of future use. 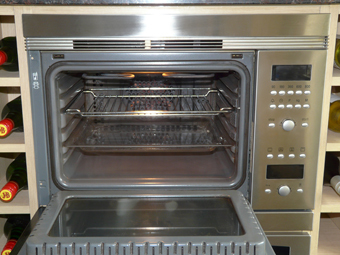 Why not take advantage of our regular customer discount scheme and schedule a twice yearly professional BBQ clean? 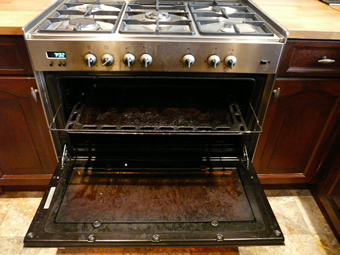 Once during the season to keep it hygienically clean, and once before you put it away for the winter. 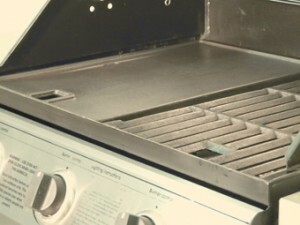 Then your BBQ will always be ready to go for that first impromptu barbecue of the new season. 4. Reassemble BBQ and Function Check. 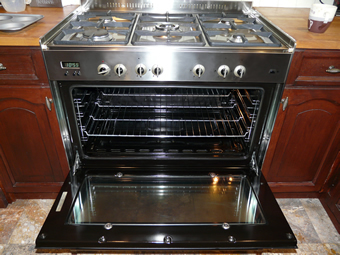 Once completed, we will invite you to inspect our work and ensure that you are satisfied. Your BBQ is now ready to use! 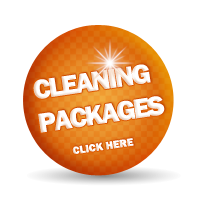 Please also remember that even after we leave you are covered by our 100% satisfaction guarantee. 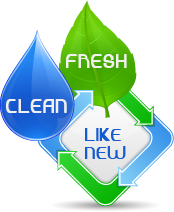 If you are not satisfied with any part of our service, we will happily return and put things right until you are!